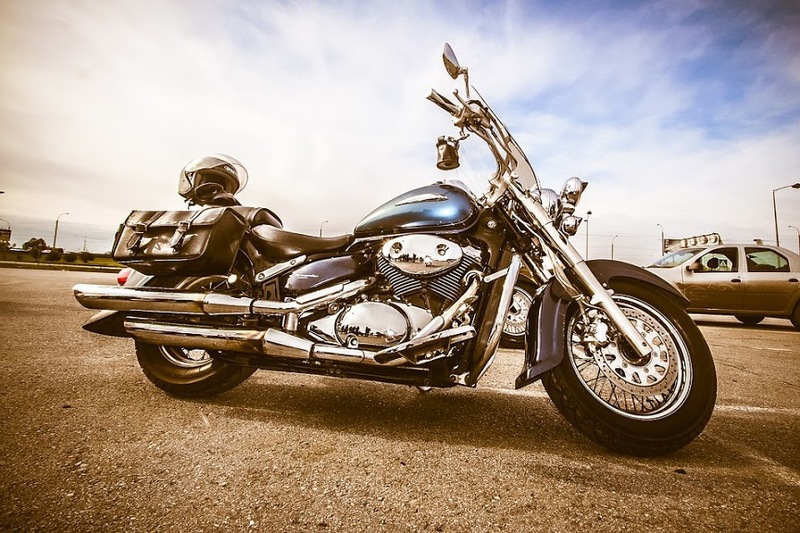 If you own a motorcycle, you should know the motorcycle junkyards in your area or nearby. Until now we knew motorcycle junkyards are places where you can go and buy some replaceable parts at cheap rates. But there is much more to motorcycle junkyards that need to be known. A motorcycle junkyard is not only a source of used parts but also a place to sell used motorcycles. If you own a motorcycle in a wrecked condition you can easily get cash for it from these motorcycle junkyards. There are many motorcycle junkyard businesses you may find locally or with nationwide popularity. The motorcycle junkyards that are spread nationally work online to expand their business. They give an opportunity to sellers from anywhere in the country to derive cash for motorcycles easily. The safest and easiest method to sell your used motorcycle is by choosing online bike buyers. Motorcycle junkyards are places where you can sell your used or wrecked motorcycle. You will find a motorcycle junkyard full of motorcycles that are wrecked and are inoperable. 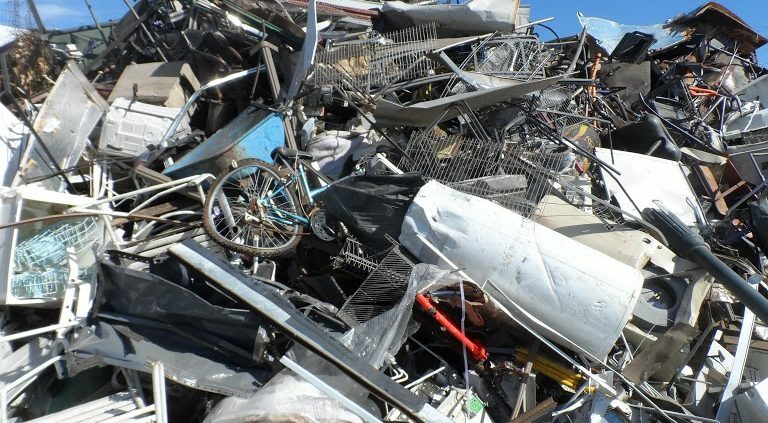 People sell their used motorcycles at a very low cost to these motorcycle junkyards. When a motorcycle junkyard receives a motorcycle they carefully inspect its condition. If the issues are minor, they rectify the problems and put the motorcycle for sale. There are many people looking for second-hand motorcycles at a low price. If the motorcycle is beyond repair, the junkyard will salvage the vehicle for parts. The functional parts will be kept for aftermarket sale. The motorcycle parts that cannot be put to any purpose shall be scrapped. 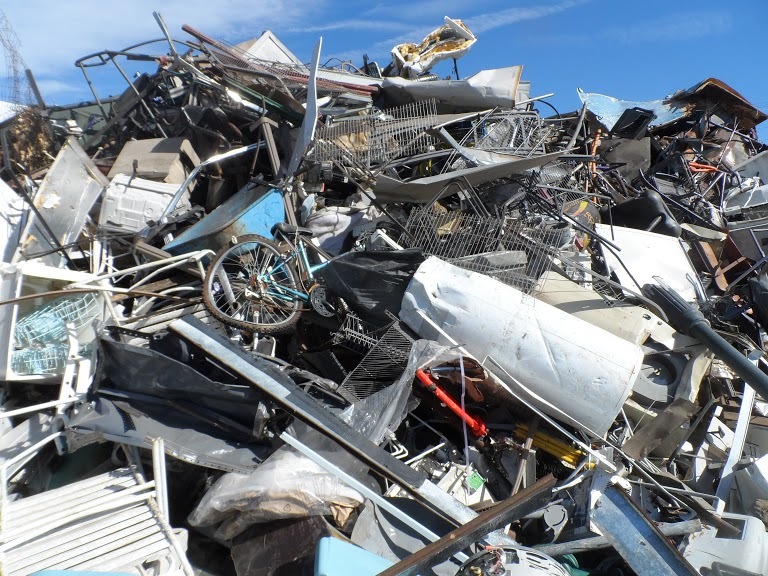 The remaining scrap metal is broken down into pieces and is recycled. There are two types of motorcycle junkyards- the locally run junkyards and the technologically advanced ones. The traditional local motorcycle junkyards where you won’t find advanced services. If you want to sell your used motorcycle to local junkyards you will have to ride it yourself. At the same time, the chances of getting a good amount of cash for your motorcycle is less probable. You can, however, get the best cash for your motorcycle. The online motorcycle buyers pay cash for motorcycles after evaluating the actual worth. You have to provide the relevant and genuine information about the condition of your motorcycle. You get a free-pickup for your motorcycle if you are not willing to ride it yourself. 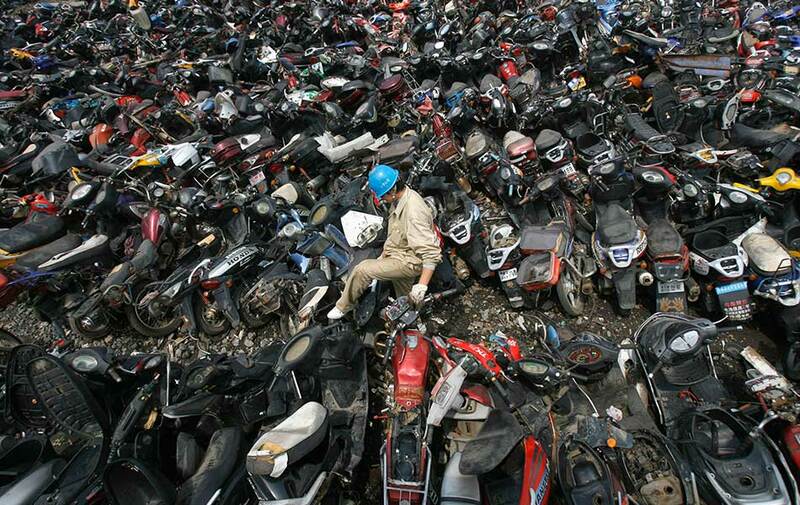 You can now sell your motorcycle without going anywhere to find the best motorcycle junkyard. Finding the bike buyers with the best online offer is easy. You can compare multiple quotes provided by various online buyers and choose the best offer. You should always choose to sell your motorcycle to an authorized motorcycle junkyard. A legit motorcycle junkyard is the best place for the disposal of used or wrecked motorcycles in the safest manner. It is illegal and also harmful to the environment to sell your used motorcycle in a haphazard way. Selling your used motorcycle to a legally run motorcycle junkyard is your small contribution to the society. Get cash for your motorcycle in any condition within a day from The Bike Buyers.